Springtime is a popular time of year for weddings! The evenings are starting to stretch giving us longer days and the new colour in the gardens begin to blossom. There are a wonderful selection of flowers and colour themes to choose from too! 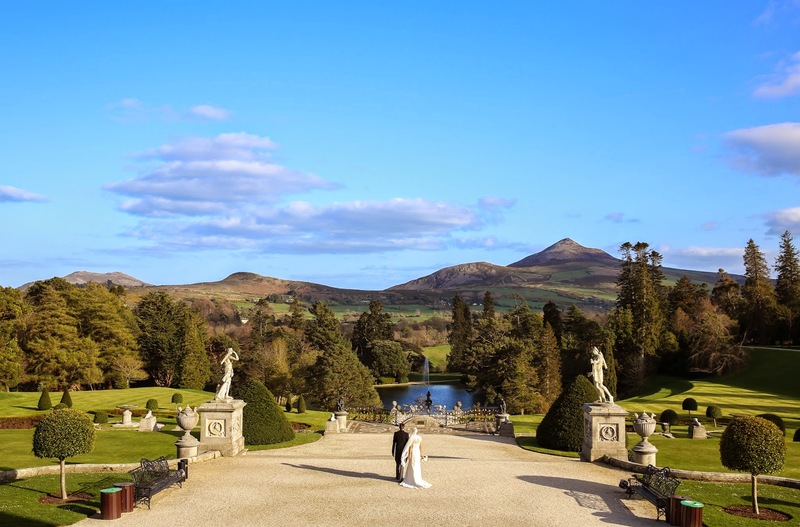 Our beautiful couple Emma and Dave celebrated their wedding at Powerscourt House on the 12th April 2014. 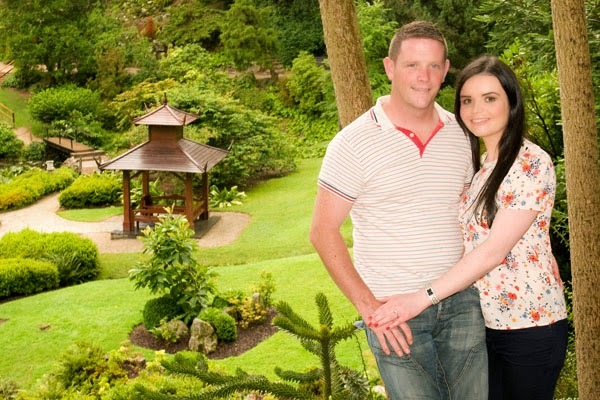 Here's what our couple had to say about their day at Powerscourt! "I just wanted to send a quick thanks to all at Feast catering for looking after us on the 12th April and making our wedding day so special. The staff were fantastic, and were so attentive to our guests, by constantly ensuring their drinks were topped up during the reception and being alert and sensitive to guests' dietary requirements during the dinner. We also felt extremely well looked after when champagne and canapés followed us out to where the family photos were being taken. This was extremely thoughtful and a well needed refreshment for us!! The dinner was absolutely delicious. Guests really commented on how good the lamb was so really happy that you were kind enough to incorporate it into menu b for us, it was fantastic. Guests were extremely complimentary at how seamless the whole day was and this is largely due to yourselves at Feast for making our lives easy and taking control on the day so that we could relax and enjoy ourselves. 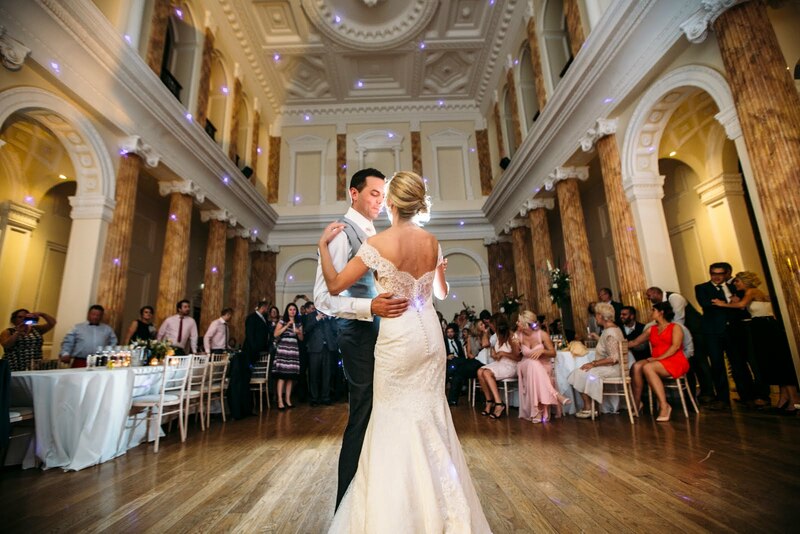 Many thanks again for helping to make our wedding day so memorable."